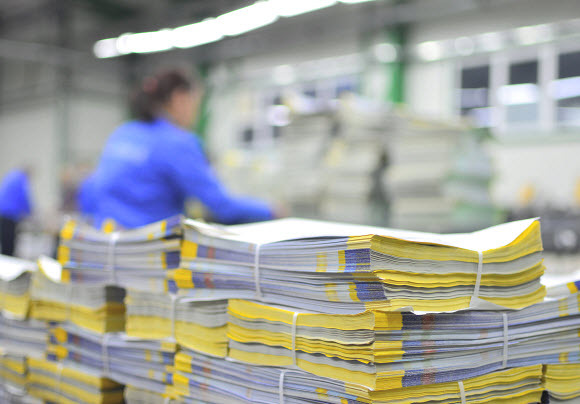 Our printing services are second to none, wholesale prices, high quality with fast turnaround. Compare us with your current printing service. Are you fed up paying high costs for small print runs or do you have a large regular order that you would like filled more cheaply? We can likely fill your printing faster, with higher quality materials and leave change in your pocket.